﻿ Best Price on Suenos del Mar in Fajardo + Reviews! Sueños del Mar offers stylish 2-bedroom apartments with fantastic ocean views, within walking distance to the Biobay tours and local restaurants and a 1-minute drive of Seven Seas Beach and Las Cabezas de San Juan Nature Reserve. Free private parking is included. Each tastefully decorated bedroom has air conditioning and a balcony with ocean views. The living room offers a cable TV, fan and a futon, while the fully equipped kitchen includes a refrigerator, stove, microwave, toaster and coffee maker. 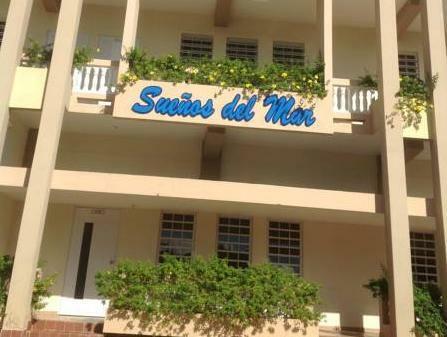 Sueños del Mar is a 1-minute walk from several restaurants and popular kayaking spots. Local fisherman offer boat trips to the tiny islands of Palominito and Icacos. 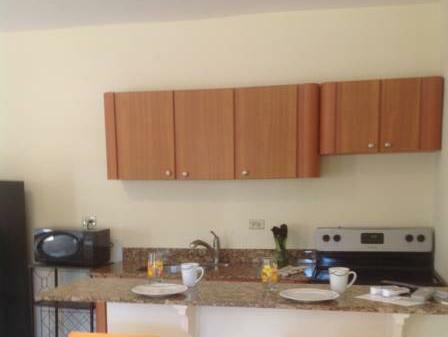 San Juan International Airport is a 45-minute drive away. Please note that car rental is recommended when staying at this property. 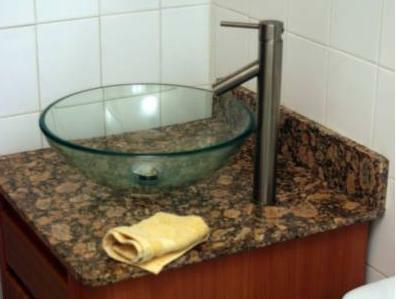 Sueños del Mar’s apartments do not offer kitchen condiments nor toiletries. Please inform Sueños del Mar of your expected arrival time in advance. You can use the Special Requests box when booking, or contact the property directly using the contact details in your confirmation. Veludstyret lejlighed, som ligger optimalt i forhold til kajaktur på bugten. Fungerer bedst hvis man har en bil, hvilket vi ikke havde. Den lille drugstore 200 meter væk havde dog de basale fornødenheder. Mange restauranter i gåafstand fra lejligheden. Superflink udlejer, som hjalp os med transport og god kajak-service.